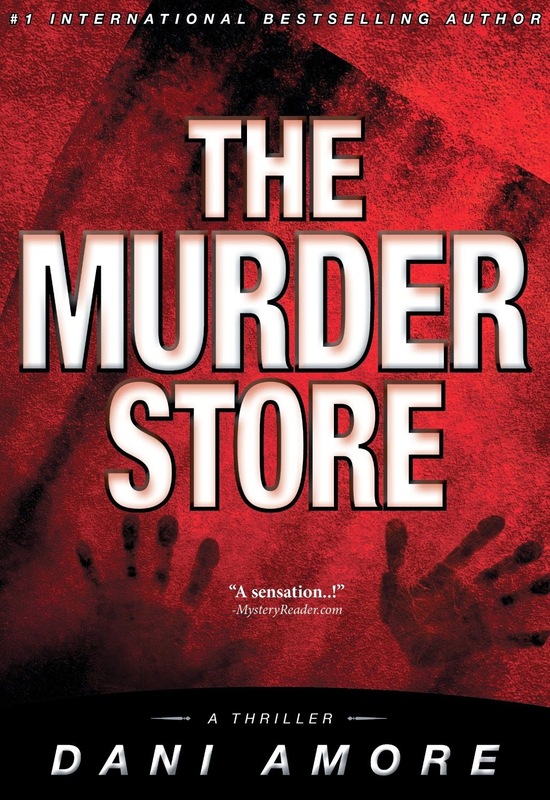 Dani Amore's "The Murder Store" is a suspense thriller about an an FBI profilers attempt to get to the bottom of an online marketplace where the rich can buy victims. The main character, a retired FBI profiler named Wallace Mack, is in a race against time to shut down the murderous online business before a senator's daughter is killed. "The Murder Store" is written with short chapters and lots of matter-of-fact narration, which gives the book a fast-paced feeling as you're reading -- perfect for a thriller. The book is set in a number of locations, from Washington D.C. to Colorado to Silicon Valley, which adds an additional layer to the story. Plenty of twists and turns in the book to keep you interested from start to finish. I would recommend this book to any thriller fan.